Dr. Mehdi Jafarinejad achieved his Doctor of Dental Medicine (DMD) diploma with honors from Boston University School of Dental Medicine. He then continued his dental education in Advanced Education in General Dentistry (AEGD) at Togus Hospital in Maine focusing on Dental Implant, Oral surgery, Root Canal Therapy, and advanced restorative cases. Dr. Mehdi's unique education and skills in general dentistry including cosmetic dentistry and also performing complicated cases of root canal therapy and placing and restoring dental implants not only has benefited his own patients, but also has helped many other dentist colleagues who were in need of his expertise for the past 10 years. At Dr. Mehdi's practices all staff members are well trained and committed to make sure all visited patients have a very pleasant and pain free visit without any long waiting. Please do not hesitate to contact Dr. Mehdi's dental practices that are conveniently located in Downtown Lemoore and also city of Fresno to schedule your free dental implant consult. 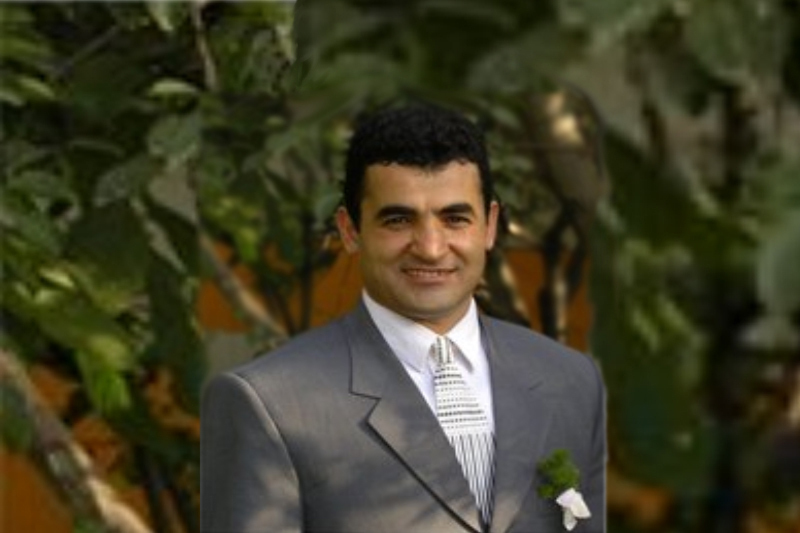 Learn why Dr. Jafarinejad is a top dentist in Lemoore.